We’re an app plus a management suite designed by property professionals to make Your reporting more efficient and compliant. During busy periods, choose to outsource to an external provider by booking the job onto the management suite. Maintain consistency and control. End to end management of property reporting. No need to print! Tenants can sign their reports on a mobile device & the document can be emailed in a PDF format. Photos are time & date stamped & embedded into the final report – no additional uploads required! Allocate jobs internally or to external clerks, & track & monitor them. Outstanding jobs, late reports & urgent issues will be highlighted. We guarantee to protect your data – Kaptur will store all existing & past reports secured over several servers offsite. 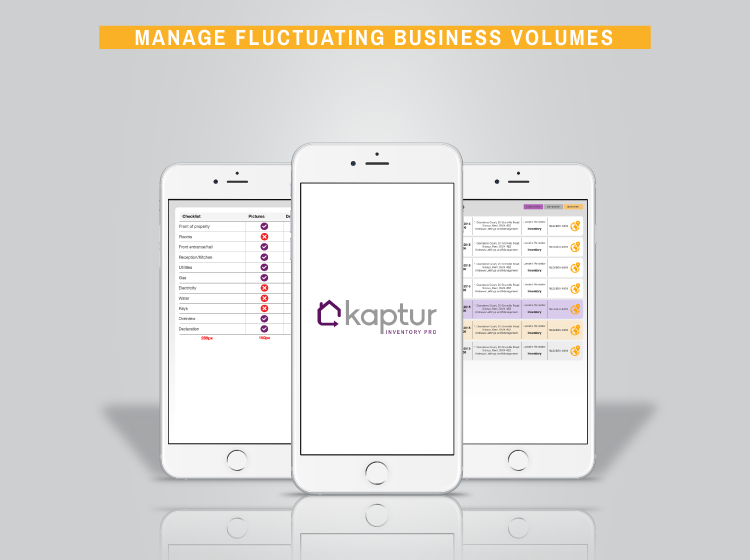 Compliance requirements such as smoke, CO2, fire & furnishing regulations are easily recorded on Kaptur. 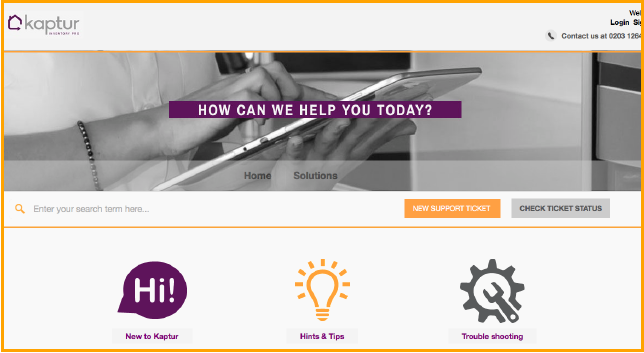 We automatically update Kaptur to include changes to legislation & best practice. During busy periods, you have the option to outsource to an external clerk – one platform delivers consistent trackable reports, and one audit tail. We offer extensive on line support, and a help desk. Prefer in house training? No problem, we have support for this too. All reporting can be white labelled, to re-enforce your own brand. We can even custom build reports. 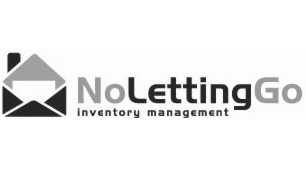 We are a well established inventory management company with over 50 regional offices UK wide, working with many leading Letting & Property Management Agencies. We only use the most advanced on line inventory system. Many clients who complete some reports in house, and outsource others, have requested access to our software. 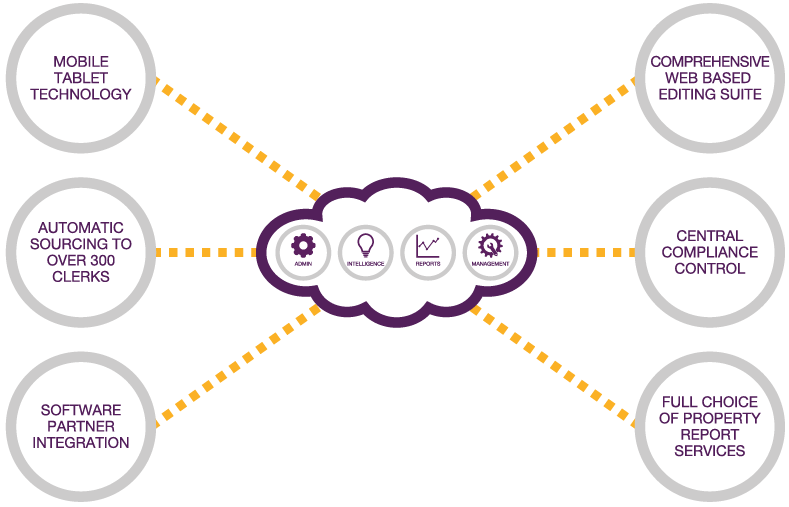 Kaptur facilitates this hybrid solution – simply choose just the software, or outsource some of your reporting, which ever suits. 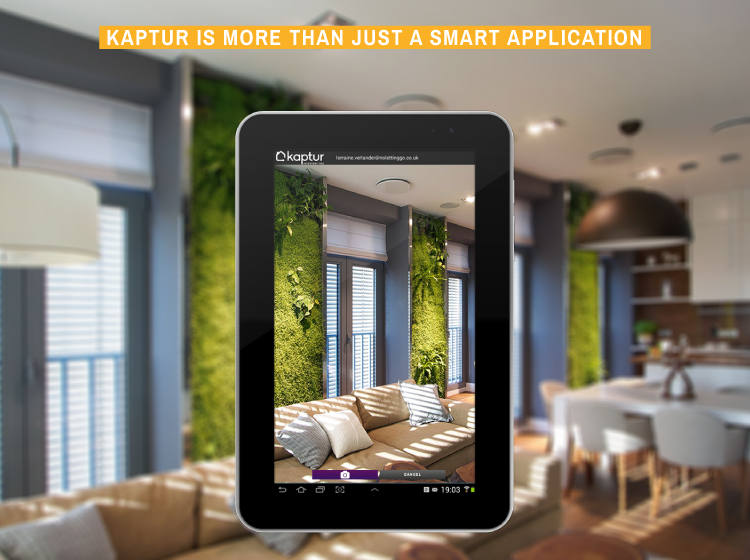 "Working in a fast pace and efficiency driven industry, Kaptur has brought this vision to a reality. It enables businesses like ours to be able to deliver a quick and Professional service from even remote parts of the country." 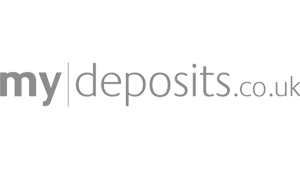 "There is now firm evidence from mydeposits that many deposit disputes are won or lost based on the quality of the inventory. 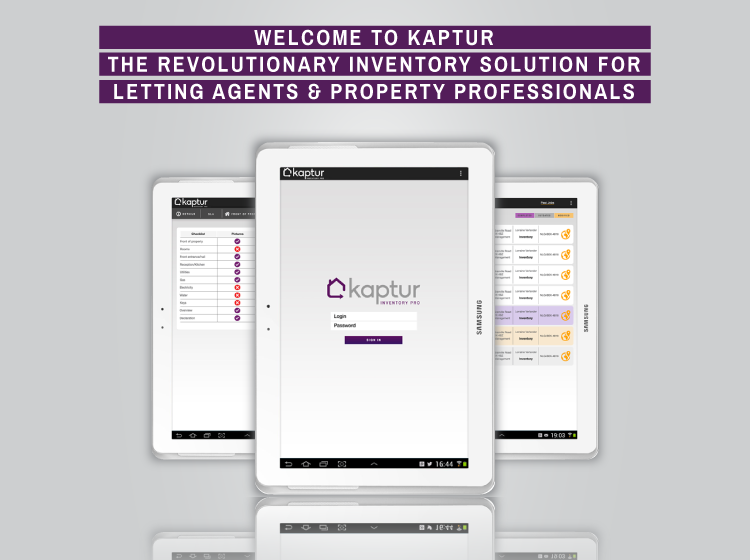 Kaptur and No Letting Go offer the leading inventory management solution on the market."